Planning a special event in Aylesbury? You’ve come to the right place when you want to feed your guests in simplicity yet style. We serve the finest hog roasts in the region, providing succulent local meat to all your guests – however big or small your party! We’ve found that hog roast is a catering option that excites both the old and young, so it’s the ideal choice for all sorts of parties. Choose a hog roast today and get ready to delight your attendees. 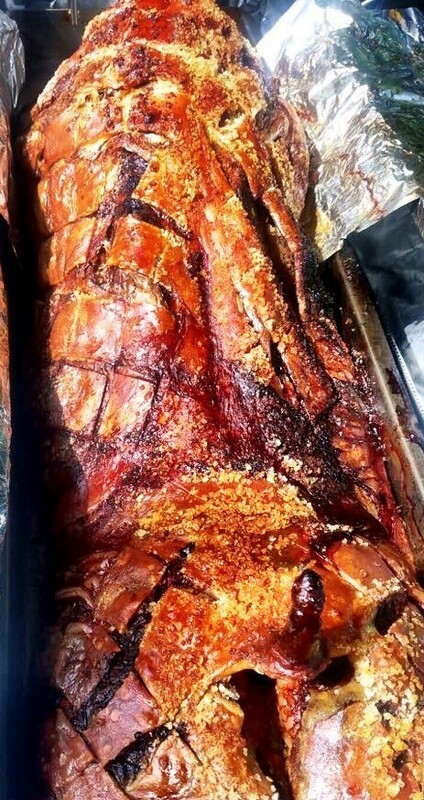 At Hog Roast Aylesbury, we take the hard work out of feeding your guest attendees. It can be such a stress organising a special occasion, but we do everything we can to make ‘dinner time’ as simple as possible. Leave the hassle of set-up, cooking, and even clear-up, to us! We have menus to sort every taste and budget too, meaning you don’t have to be stuck with your event venue’s unimaginative and costly three-course meal. 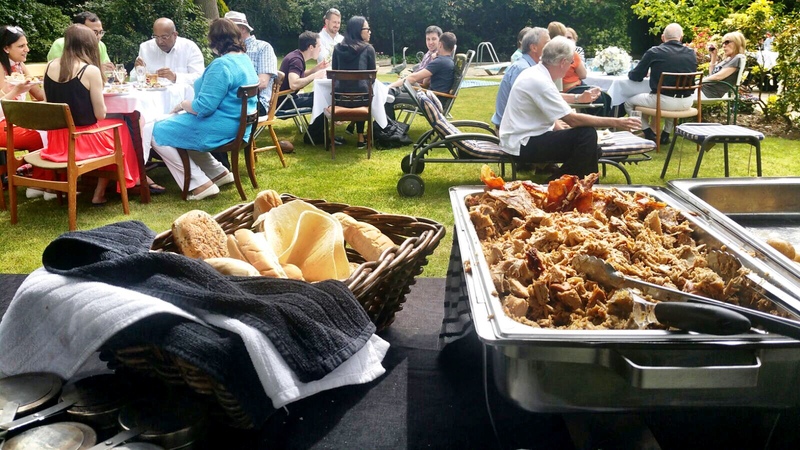 Over the last decade, our Aylesbury team of hog roast chefs have catered for everything from intimate birthday celebrations to huge business events with more than 500 people. Weddings are another speciality for us, we have eight menus to choose from that our chefs have planned especially for wedding guests. On the day of your event, our hog roast team will arrive promptly to get everything organised before your guest turn up. We come with our hog roast machine, our serving table, quality plastic plates and cutlery and, of course, all the food you need to keep everyone well fed! Most of our clients want a hog roast as a centrepiece and we are thrilled to provide this for them. It’s such a dramatic way to cook food and will fill your venue with the most wonderful smells. If you have vegetarian guests we can get together delicious dishes for theme too – whatever you require, you stay in control and we will work around your needs. Aylesbury is a town that marks the centre of England. It is also the county town of Buckinghamshire. Aylesbury is home to some of the most beautiful tourist attractions. These include the famous children’s museum that celebrates Roald Dahl’s work and the waterside theatre. As well as its historical background, the county is full of several pubs, wide ranges of land and Tudor buildings. The old town was built up in the 13th century and still keeps some traditions to this day. Although the community is populated at around 50,000, the community is close. Aylesbury attracts hundreds of tourists each year. Some visit for the sheer beauty and others to explore the vast amount of shops and exciting shops. This town is special in many ways, and most importantly, it is home to the most gorgeous hog roast in the country. This is simply called, Hog Roast Aylesbury. 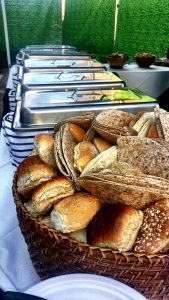 We offer catering services to anyone hosting an event, whether it be a wedding, funeral, christening, family party or a simple get together. Our team are enthusiastic and dedicated to the quality in the food. All of our meat and ingredients are locally sourced. What about hog roast machine hire in Aylesbury? We can help with that too! 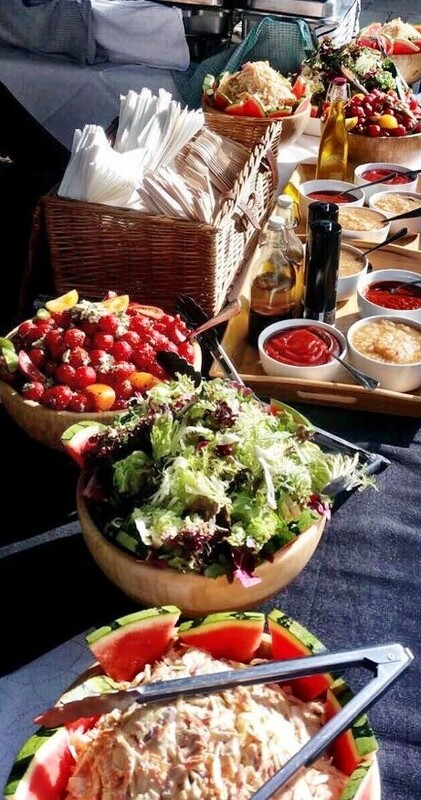 We know that not everyone wants catering staff at their party, particularly if you are holding a small family gathering. That is why we lend hog roast machines to those planning events where a hearty hog is the food of choice. We’ll drop the machine off and collect it at a time that suits you. You don’t even need to clean it up before its return.